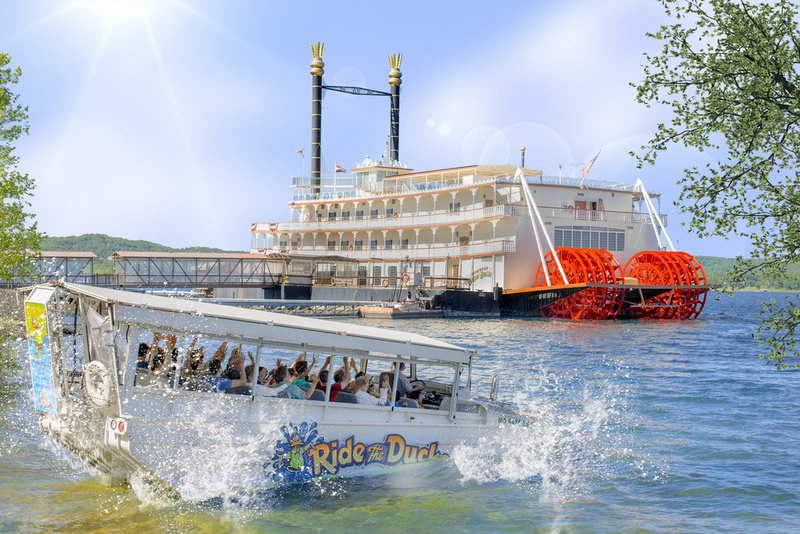 There is no better way to get acquainted to the Branson area than to Ride the Ducks! The "Duck" refers to a water/land craft that takes visitors on an adventurous tour of Branson like no other. Zip across town while a knowledgeable tour guide give you an entertaining and one of a kind tour of the city. Are you ready? Find out more here .